SMS INC. 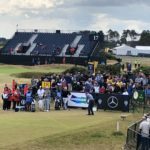 Opens its doors at Carnoustie | Sports Marketing Surveys Inc.
SPORTS MARKETING SURVEYS INC. enjoyed another successful year at the Open Championship. 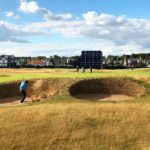 Golf’s oldest major is always one of SMS INC.’s busiest weeks of the year, and the 147th installment at Carnoustie was no different. Together with the BGIA and the Golf Foundation, SMS INC. was proud to host the 33rd annual golf industry lunch on the final practice day. 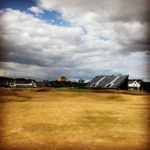 This year’s event saw 120 leading figures in the golf industry enjoy dinner in the Claret Jug Pavilion, overlooking the 18th tee and fairway and the snaking Barry Burn. The lunch celebrated some of the new developments in golf, with speeches from Philip Morley (BGIA), Brendon Pyle (Golf Foundation) and Richard Payne and John Bushell (both SMS INC.). 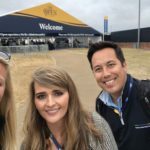 As SMS INC. director and head of golf accounts, Richard’s speech focused on the golfing landscape, including the challenges the sport faces in terms of rounds played and participation but also some of the opportunities that the sport has to overcome them and develop. 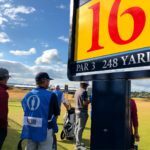 John Bushell delivered his now famous statistical update on the last 12 months in sport, finishing with an exclusive reveal of some of the many staggering findings from a new SMS INC. study on golf as a sport for life. 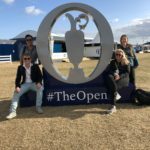 This research quantifies some of the hitherto intangible benefits of golf in social and wellbeing terms. 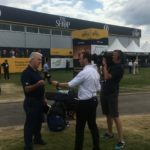 John even found himself being interviewed by CNBC later in the week to discuss the challenges and opportunities for golf as it looks to appeal to new demographics. 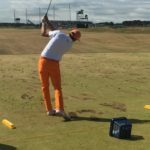 Meanwhile on the driving range, John Whyte was leading SMS INC.’s European Tour equipment census. 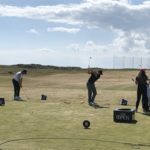 The programme records brand and model level detail on all 14 clubs as well as the cap, ball, shoes and bag used by every competitor every week of the European Tour season. 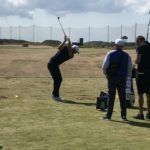 The Open is no exception, with all players’ equipment recorded on the range before the first Championship round on Thursday. 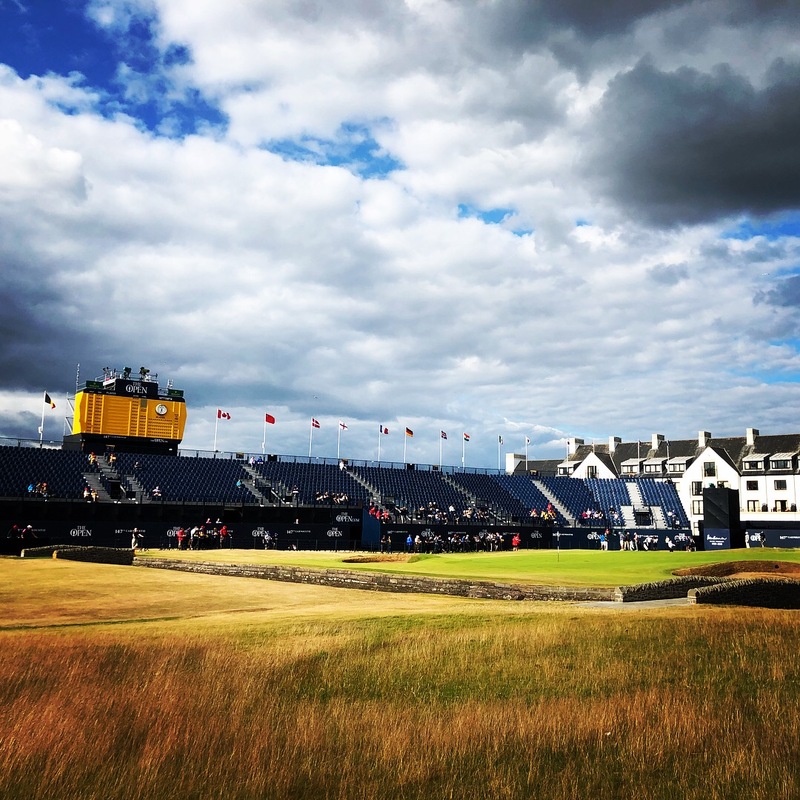 Over the course of the week, SMS INC. was also engaged in running a full programme of event analysis on behalf of The R&A, with teams in the grounds conducting at-event research as well as wider post-event and proximity based fan studies. 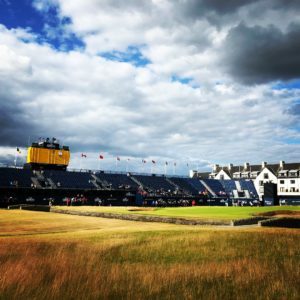 With Venuecheck now operating successfully across multiple events within multiple sports, SMS INC. was delighted to be able to invite some of its key non-golf clients to Carnoustie to share and generate ideas and bridge the gulf between different sports. 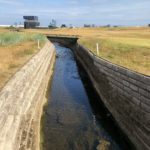 SMS INC. looks forward to hosting the 34th golf industry lunch, and its first in Northern Ireland, when The Open returns to Royal Portrush in 2019. For more information about how SPORTS MARKETING SURVEYS INC. can support your business, please contact.